Wonderful Location! Conveniently located to uptown Charlotte. Close to Midwood, The Arts District and Elizabeth neighborhood that offer lots of dinning, shopping and fun activities. 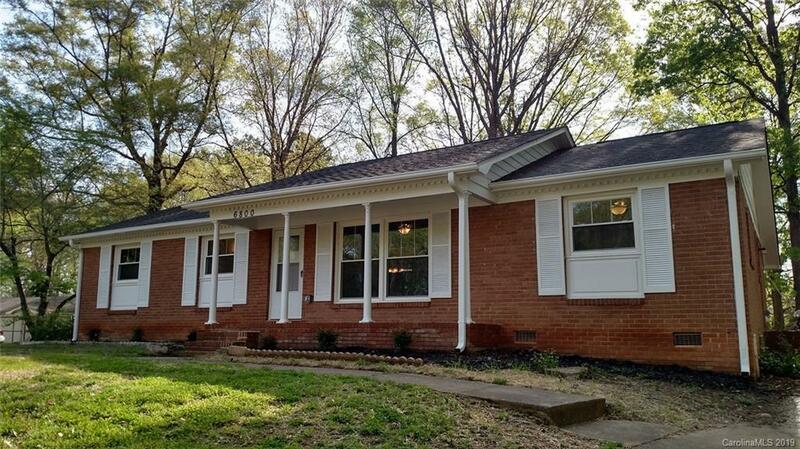 BEAUTIFUL 3 bedroom 2 bathroom brick ranch has been completely updated. New roof, flooring, cabinets, lighting, plumbing fixtures. Open floor plan with separate dining area off the kitchen that opens to the large yard . New stainless steel appliances included.